just a few days left!!! 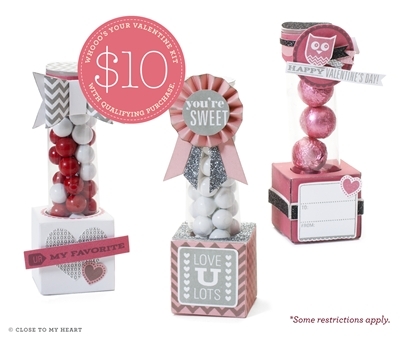 With the new idea book just a little under a week away, that means only a week left of our Whoo’s your Valentine promotion! There are still some of these left, check it out!